As with most remodeling projects, no one manufacturer offers the best choice for every home. We offer products from Pella and Simonton. 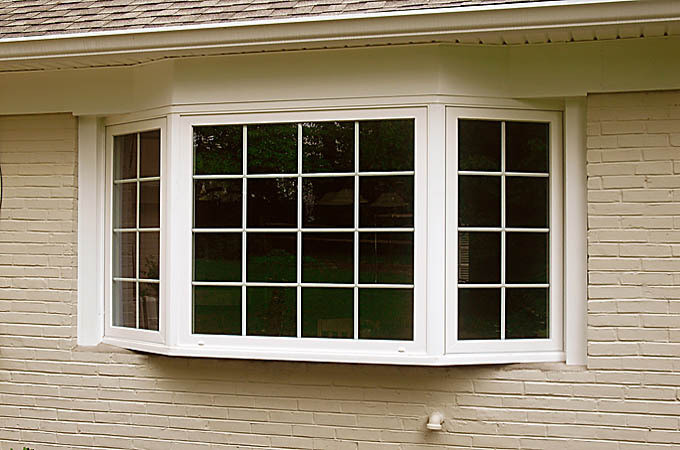 We carry a wide variety of Delaware replacement windows to offer you exactly what you want. We can provide an option to meet any budget. White vinyl isn’t your only choice for Delaware window replacement. Although white is by far the most common vinyl window color, our manufacturers offer almost any color you desire. Pella offers unfinished or painted wood interiors as well as many factory stained finishes. We can change configurations, alter opening sizes and install bow and bay window units. If you want to change your home for the better and improve the appearance of your windows, look no further than Ceccola Construction. 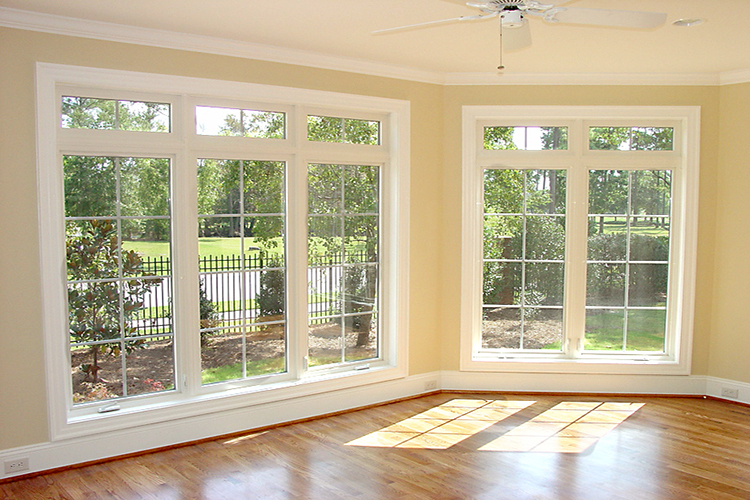 Our staff consists of the most qualified Pella windows certified contractors Delaware has to offer. Rather than working with just any window service across the state, you should work with the most experienced windows Delaware contractors out there. Our skilled Pella certified contractors have the skills and the know-how to improve your home’s appearance, allowing you to finally have the beautiful abode you’ve always dreamed of. At Ceccola Construction, we provide some of the best window replacement Delaware has to offer, but we certainly won’t stop there. We are experienced in additional home improvement aspects, including roof replacement, installation, and maintenance, as well as doorway, patio, and deck construction, and siding repair. Still not convinced that working with our window replacement Delaware company is your best option? Then consider that we have an A+ rating from the Better Business Bureau (BBB) and in 2013, we earned the Angie’s List Super Service Award for our on-the-job performance. For a closer look at some of our recent window replacement Delaware projects, check out some of these wonderful home images we captured. If you’re ready to install the quality windows Delaware residents love, give us a call today at 302-478-1399.